Pioneering technology leader ABB will supply customised traction transformers to Indian Railways under a $18 million agreement announced last week. The project, which is part of the ‘Mission Electrification’ initiative of the Indian Railways, aims to convert an additional 24,000 kilometres of railways from fossil fuel to electrification. It also aims to enhance energy efficiency by adopting high quality equipment and facilitating the increased adoption of renewable energy in railway operations. 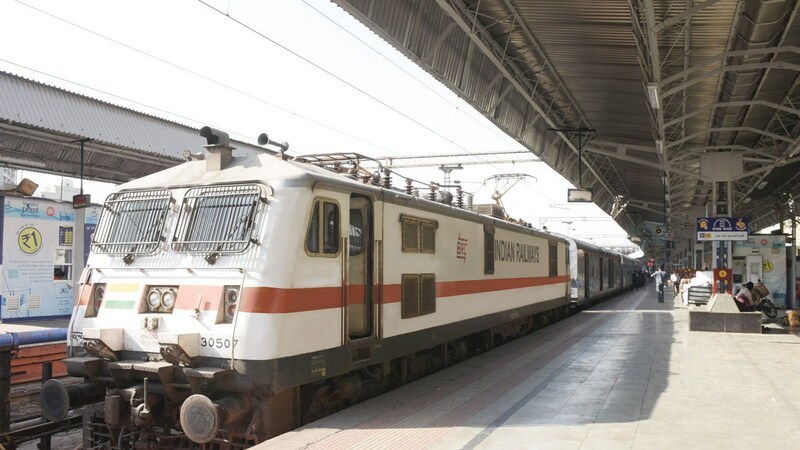 The transformers, to be manufactured at ABB’s Vadodara facility in Gujarat, are for the WAP-7 type electric locomotive, a 6000 horsepower strong locomotive that can haul 24 coaches at speeds of up to 140 kilometers per hour. “We are proud to extend our long-standing relationship with the Indian Railways and contribute to the electrification of the country’s rail network,” said Laurent Favre, head of ABB’s transformers business, a part of the company’s Power Grids division.